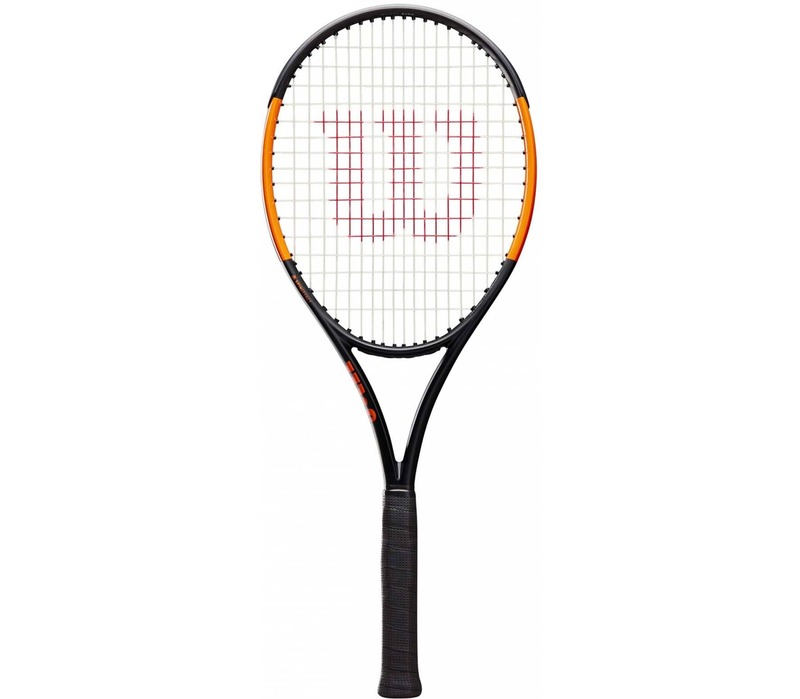 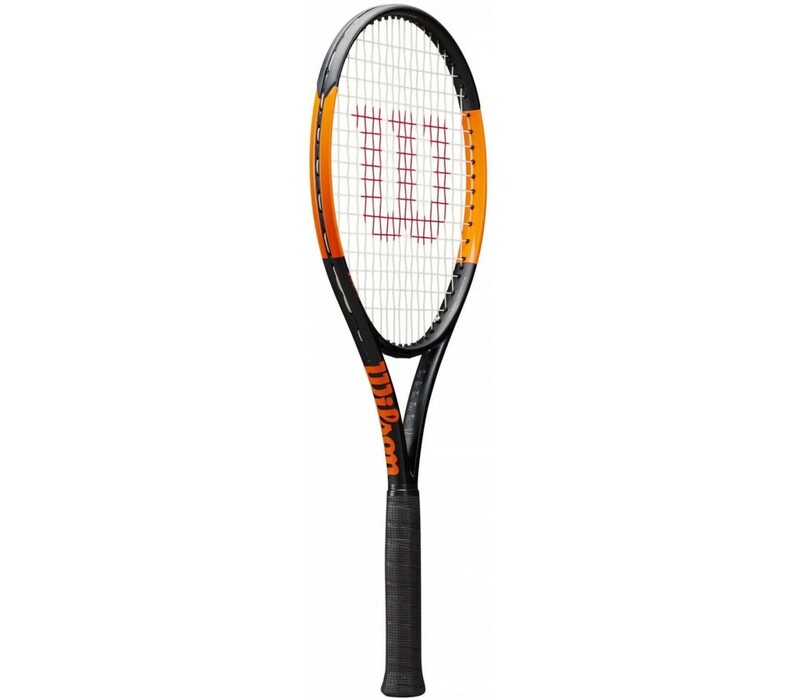 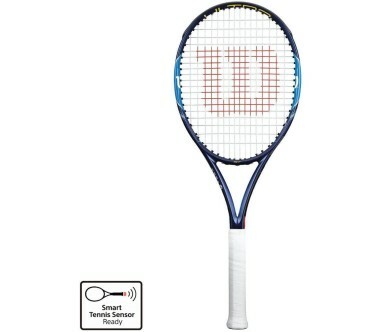 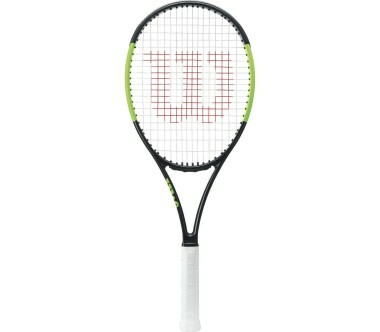 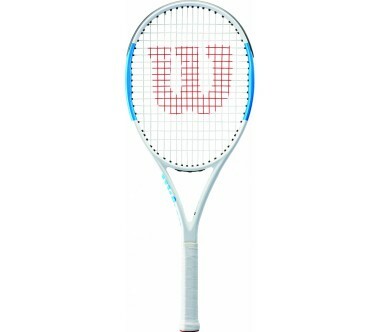 The lightest racket in the Burn franchise, the new-look Burn 100ULS produces an effortless swing that delivers pure power and excellent maneuverability. 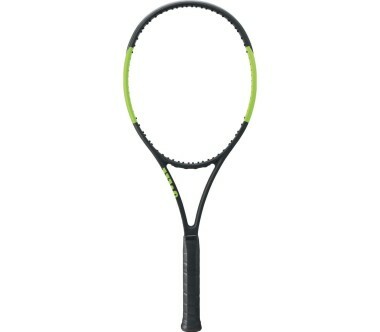 A Spin Effect Technology string pattern (18x16) provides precision spin and increased durability, making this an ideal racket choice for baseliners who need spin to help keep the ball in play. 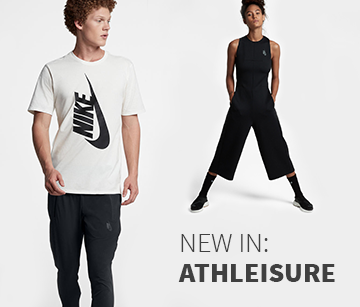 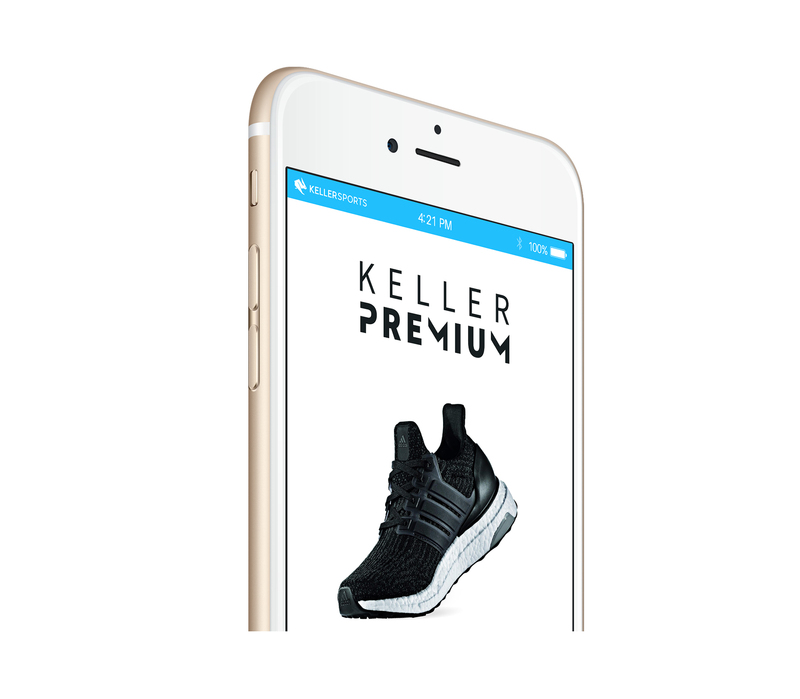 Now featuring black matte finish for sleeker design.